World’s biggest what? Fixed-wing aircraft. Built by: Antonov Design Bureau of Soviet Russia. 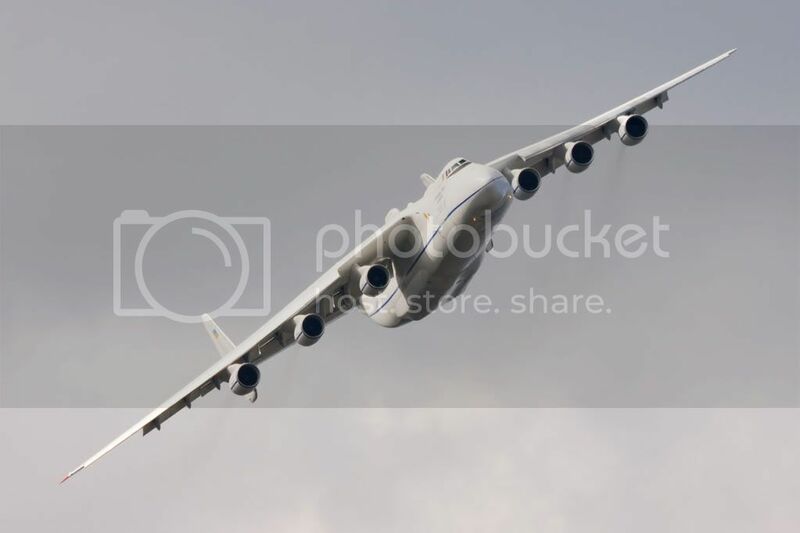 The An-225′s massive 290-foot wingspan makes it the largest plane flying today, and its cargo hold is so big that the entirety of the Wright brothers’ historic first flight could have taken place inside the Mriya. The craft can carry a space shuttle on its back, and it transports all manner of heavy loads, including train engines, 150-ton generators for power plants and 130-foot-long wind-turbine blades. World’s biggest what? Passenger airliner. 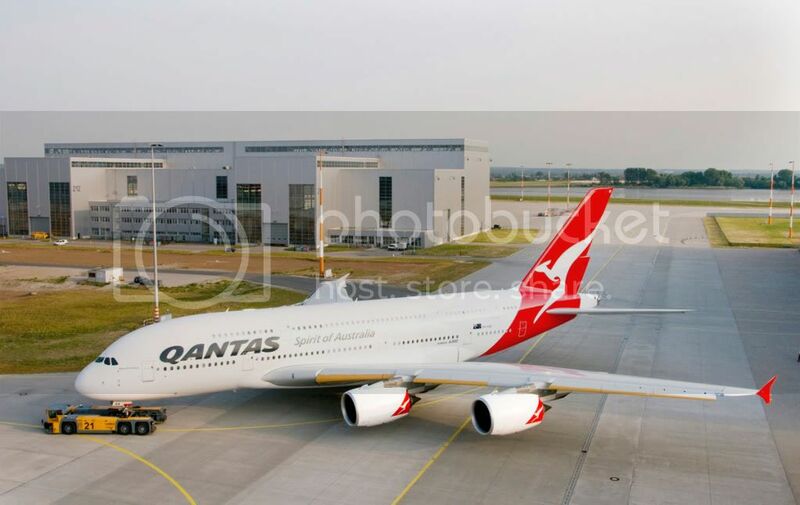 The A380 started flying commercially in 2007, and is considered a “superjumbo” jet as it’s quite a bit larger than its “jumbo” brethren, such as the 747-400. In fact, the A380′s interior is 1.5 times as large as a 747′s, with over 5,000 square feet of floor space that accommodates anywhere between from 525 to over 800 passengers, depending on the seat layout. There are less than 50 A380s in the world today, but in the next few years there could be well over 200 thanks to the demand from airlines, which will make it less of specialty aircraft and more of a workhorse. World’s biggest what? 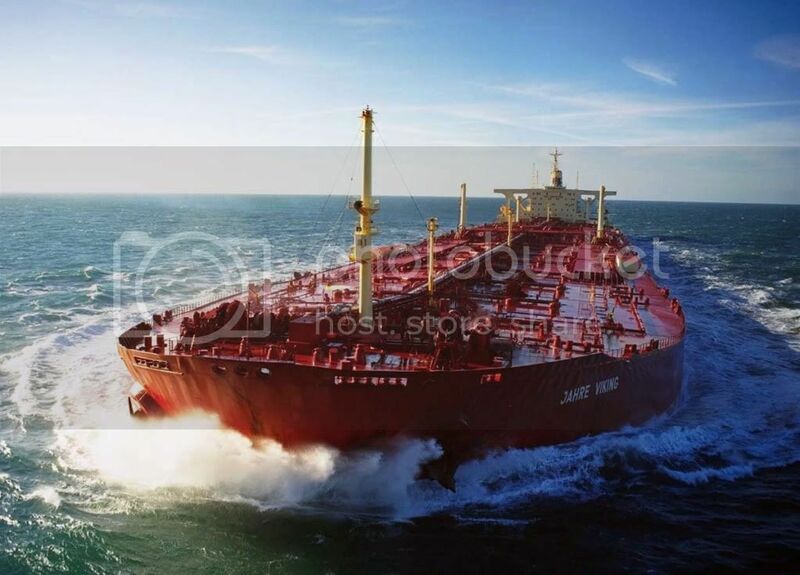 Longest ship ever built. Built by: Sumitomo Heavy Industries of Japan. World’s biggest what? Largest, longest passenger ship. Built by: STX Europe of Finland. 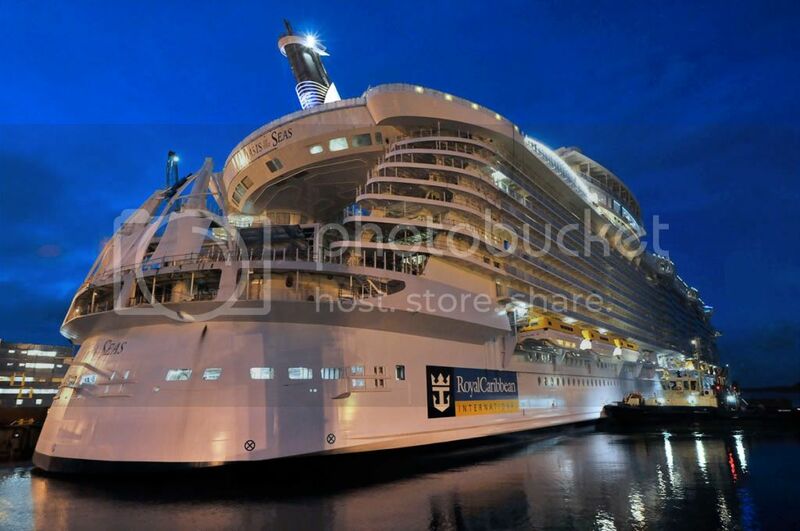 The Oasis of the Seas, currently the only Oasis-class passenger ship in the world, proved just how big it was when it set a 6,000-passenger record. The ship boasts some crazy luxuries, including but not limited to two-story suites, a minigolf course and indoor zip-line, multiple pools, night clubs, bars and stores, and even the world’s first “living park at sea” with over 12,000 plants and dozens of trees on board. It will be joined by a second Oasis-class vessel later this year. World’s biggest what? Largest tracked vehicle (externally powered). Built by: Krupp of Germany. 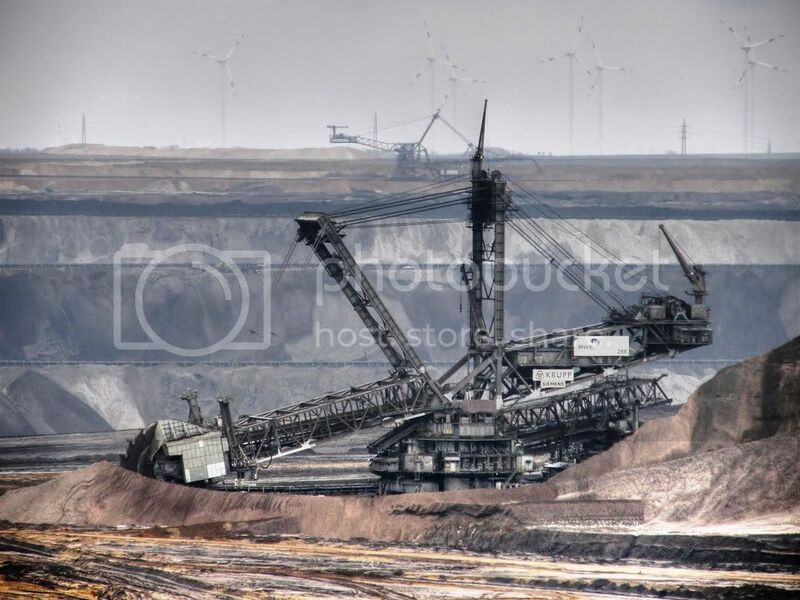 Over 700 feet long and 300 feet high, the Bagger 288 was built in 1978 to work Germany’s coal mines, and is actually part of a family of similar colossi. For the most part, the Bagger stays where it is: it moves at a literal crawl at 30 feet a minute at most, and requires an external generator cranking out nearly 17 megawatts just to operate. It really does test the limits of just how big a vehicle can be, yet its massive, 12-foot-wide tracks apply pressure over a wide enough area that it doesn’t tear up the ground as much as you’d think. World’s biggest what? Self-powered tracked vehicle. Built by: Marion Power Shovel of America. 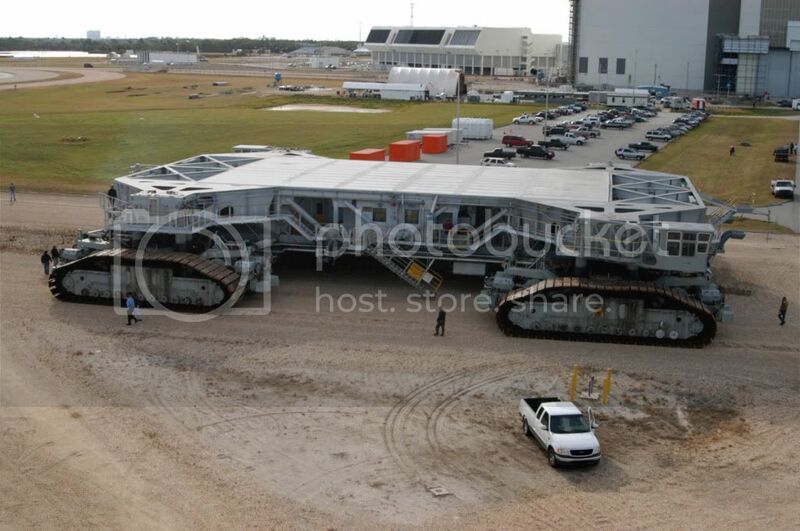 There are two crawler-transporters used by NASA, and today they carry space shuttles — boosters and all — along with each shuttle’s Mobile Launcher Platform into position. While not as large as the Bagger 288 above, the crawlers are the largest self-powered vehicles in the world, and can manage two miles per hour (compared to the Bagger’s 30-some feet a minute) when unloaded.